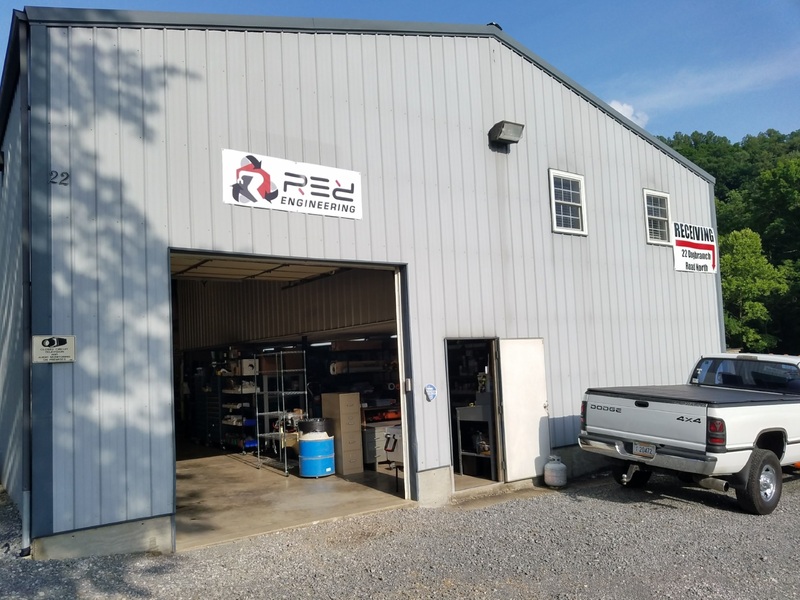 We at RED Engineering take pride in our technical abilities and integrated mechanical systems. 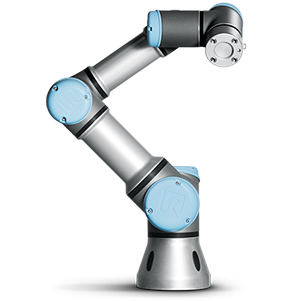 Increased robotic ability and the accompanying automated processing of all types places special demands on the control systems used. 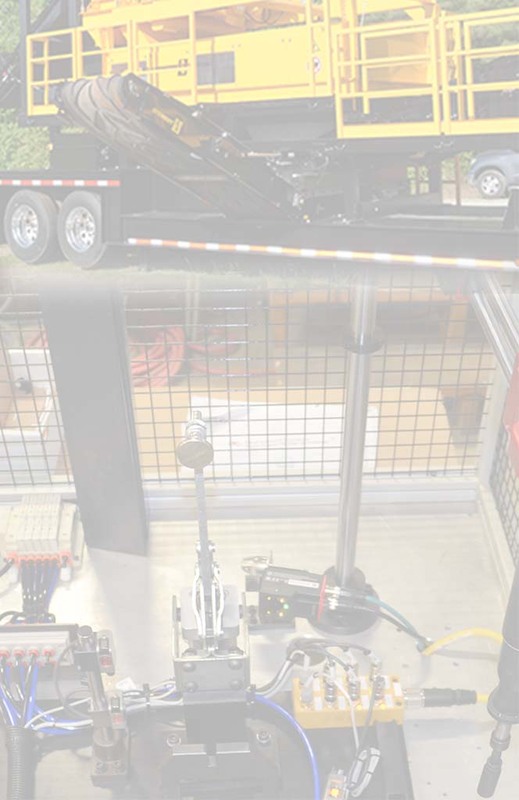 The automation systems we develop can take on most tasks with ease and high precision. 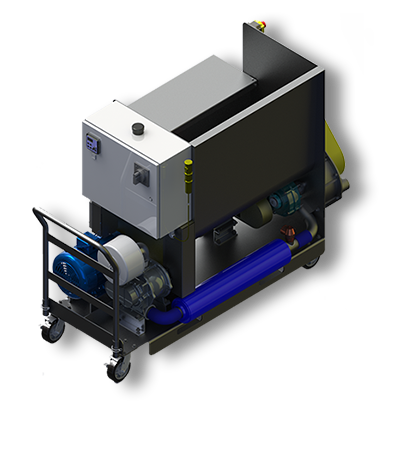 Our mobile recycling equipment brings reliability as well as easy operation which saves energy and improves tool use that are essential factors that must be met by a control system working in any environment.